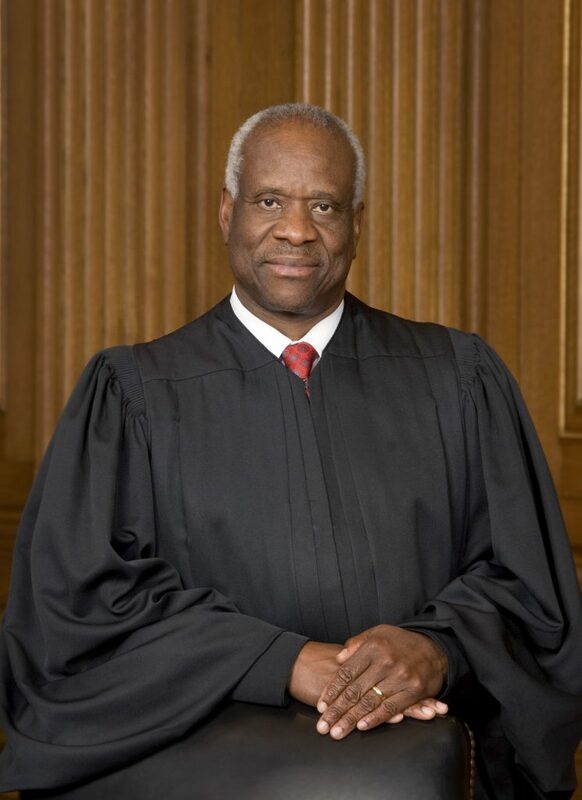 Clarence Thomas is a justice on the United States Supreme Court. His 1991 confirmation hearing was extremely contentious and sparked a national conversation about sexual harassment in the workplace. During his confirmation hearings in 1991, a former employee of Thomas alleged that he sexually harassed her.